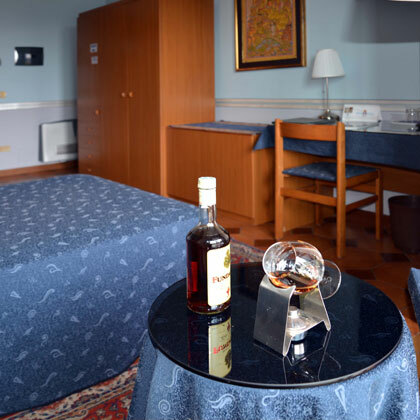 Welcome to Nigahotel, a special place where you can find the kindness and professionalism of the best hotel tradition. 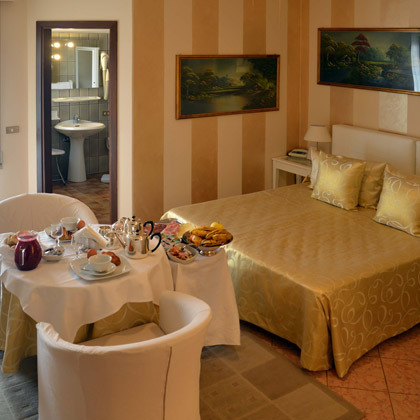 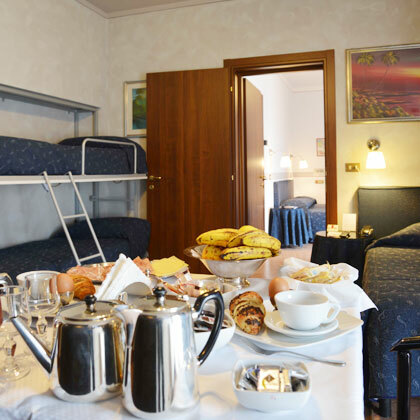 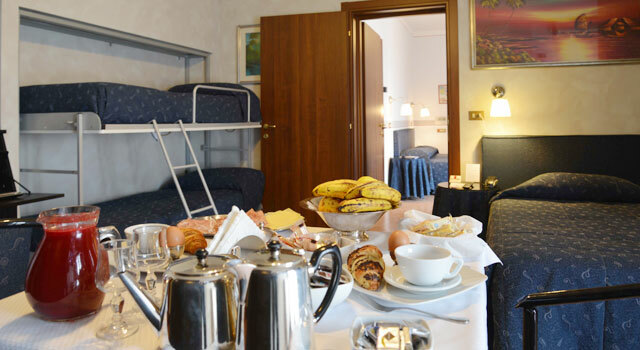 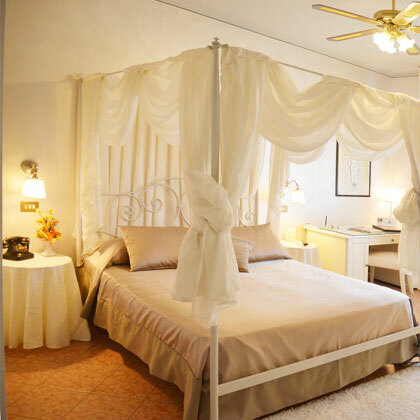 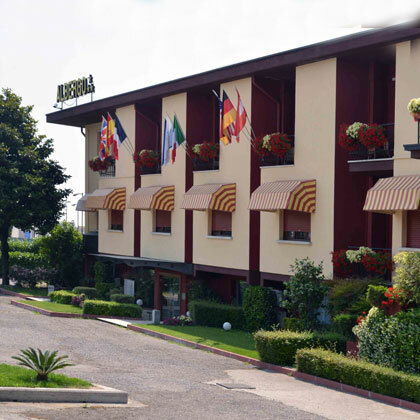 Located a few kilometers from Brescia, in a central position between Lake of Garda and Lake of Iseo and easily reachable from the motorway and airports, the Nigahotel is ideal for travels and work. 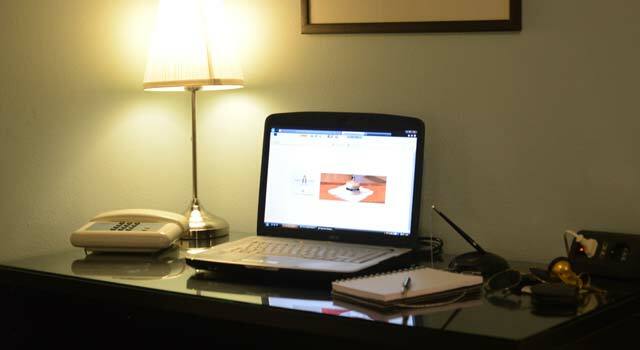 For the ones who travel for work.